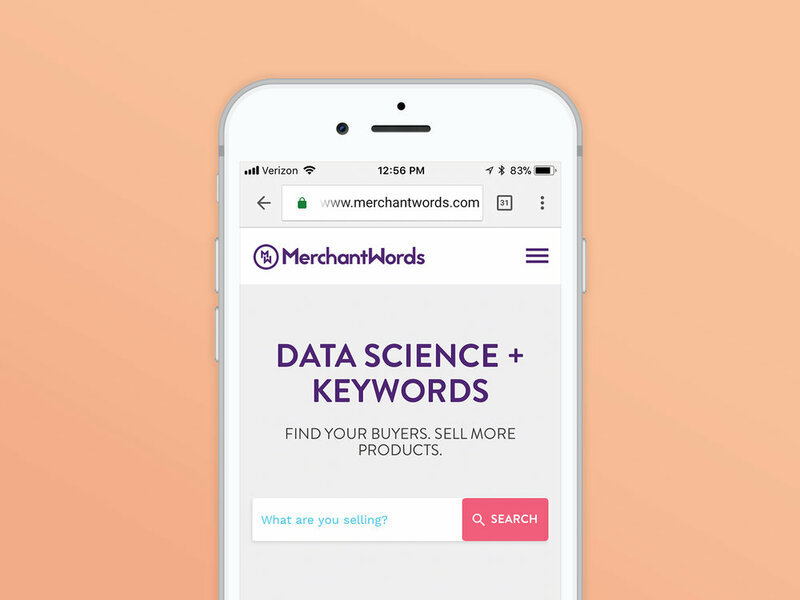 Complete re-brand for Merchant Words, a keyword analytics company which helps online merchants better target consumers and sell more products. A new custom logo for use with and without the symmetrical “MW” icon were created, while keeping the original color palette intact. 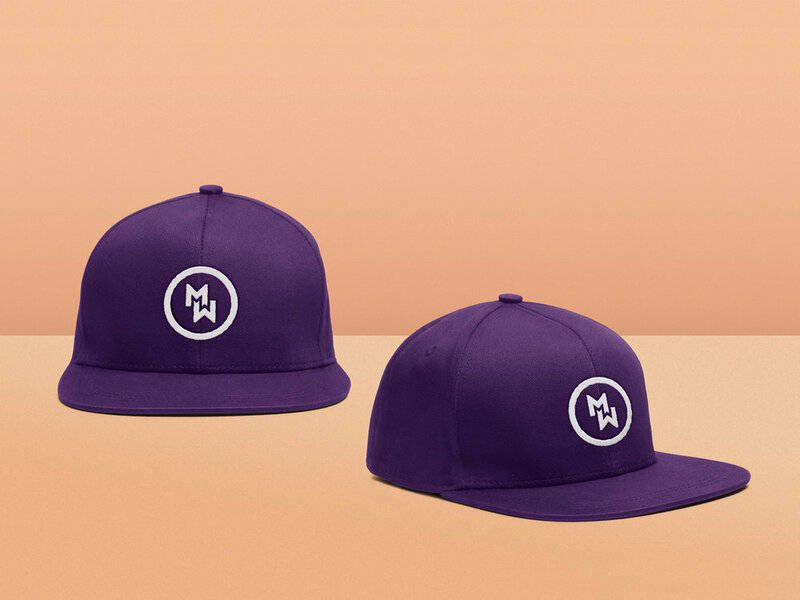 The new branding was also implemented across tons of promotional swag for use at meetings and trade shows, including hats, t-shirts, socks, lanyards, stickers, mints, and even branded purple Sharpie® markers.